Fans of Kesha have launched a petition in response to her legal clash with Sony, which is preventing the pop star from releasing new music during her lawsuit against Dr. Luke. A protest is also being planned for January at her trial in New York. 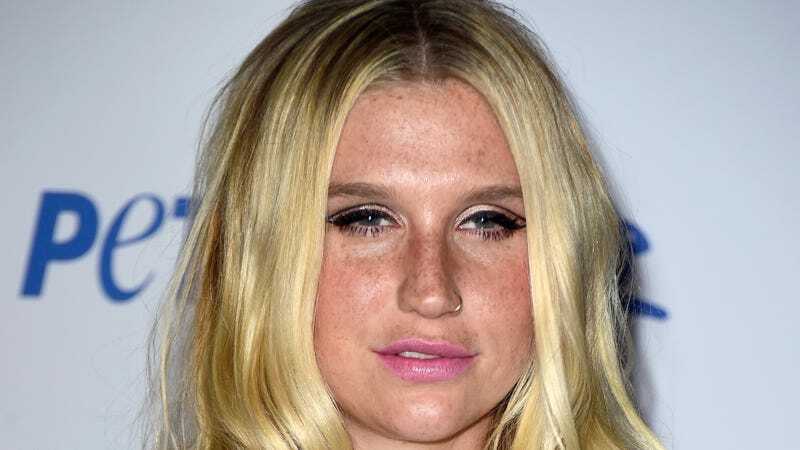 While Kesha filed a lawsuit accusing Dr. Luke of sexual abuse, she’s still currently signed to the producer’s Sony imprint, Kemosabe, and it’s blocking the pop star from recording or releasing music unless Luke is involved. The latest is that her lawyers have filed an injunction to legally force Sony to allow its currently inactive pop star to record new material. In response to the legal proceedings, there’s a petition that now has a little over 82,000 signatures, and calls for Sony to release Kesha from a contract that essentially requires her to work alongside her alleged abuser. It’s our hope the court grants this injunction, but Sony can end all of this right now by voluntarily terminating Kesha’s contract with Dr. Luke. The Twitter fan account @KeshaTODAY tweeted this video in support. Kesha’s mom says the feedback is appreciated.